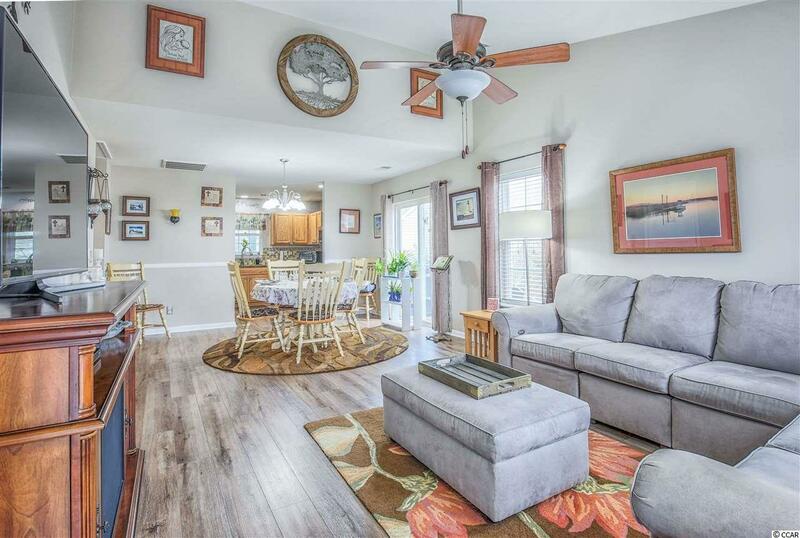 Incredible 2 bedroom 2 bath Townhome in the highly sought after community The Farm in Carolina Forest! 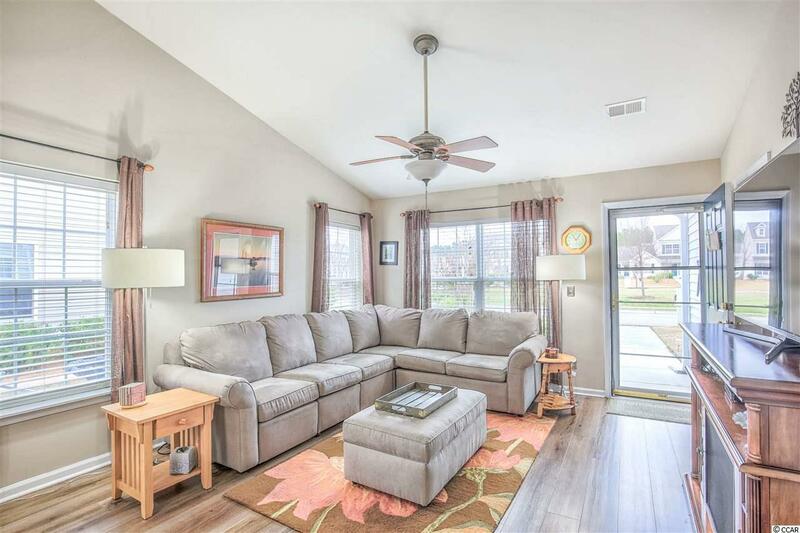 This gorgeous townhome has had numerous upgrades like high end vinyl plank flooring throughout every room! 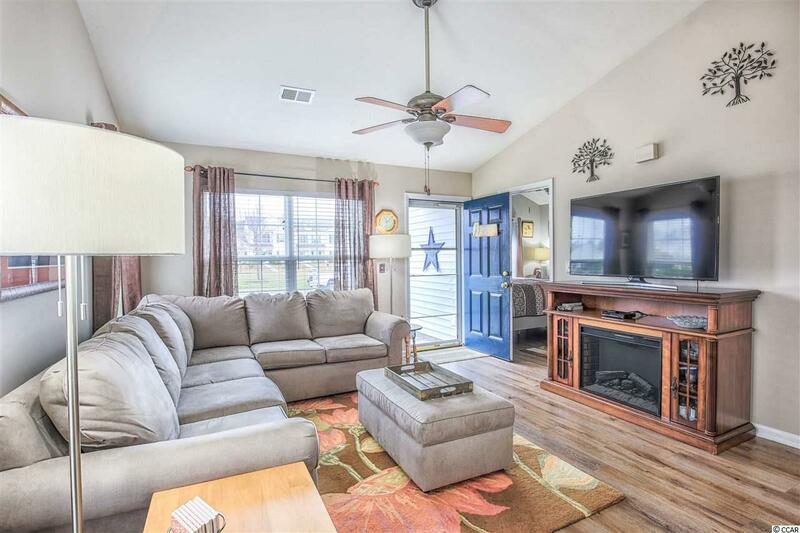 The living room is spacious and bright with a vaulted ceiling and lots of windows for natural light. The kitchen boasts gorgeous GRANITE countertops, STAINLESS STEEL appliances, custom tile backsplash, and a pantry! Through the kitchen you have access to the spectacular SUN ROOM with its own heating and cooling unit, tile floors, ceiling fan, and storage closet. Sliding glass doors off the dining area take you out to a quaint patio on the side of the townhome. In the beautiful master bedroom you will find high vaulted ceilings, a WALK-IN closet, and ensuite. The ensuite features a tiled glass door shower as well as a large vanity with plenty of counter space. There is an additional very spacious bedroom and a full bath as well. The Farm has some amazing amenities like 2 POOLS, a clubhouse, a basketball court, a playground, a picnic area, walking trails, a fitness center and more! 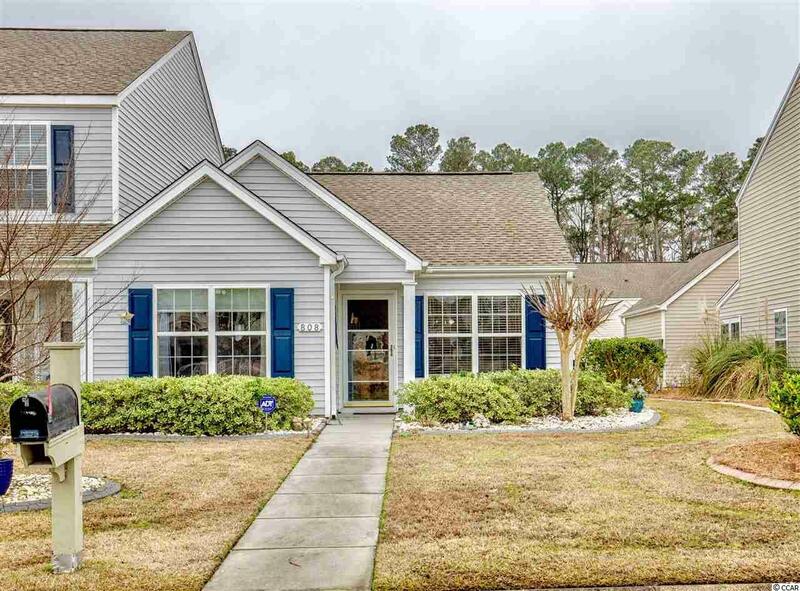 Located in the heart of Carolina Forest The Farm is only minutes from tons of shopping and restaurants and is only a short drive to the beach!! Hwy 544, Hwy 501, Hwy 31, and International Blvd are all easily accessible from The Farm and will take you any where along the Grand Strand! This fabulous Townhome will not last long, so be sure to book your showing today!